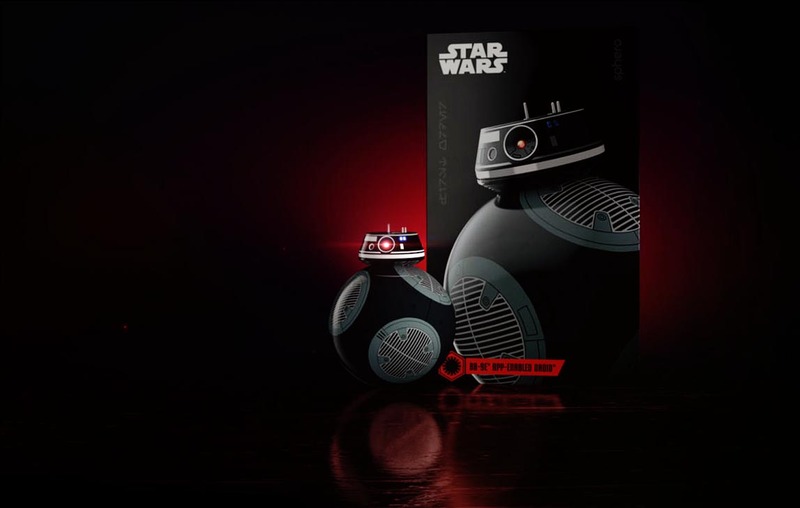 Amazeballs South Africa for Sphero products at the best prices! 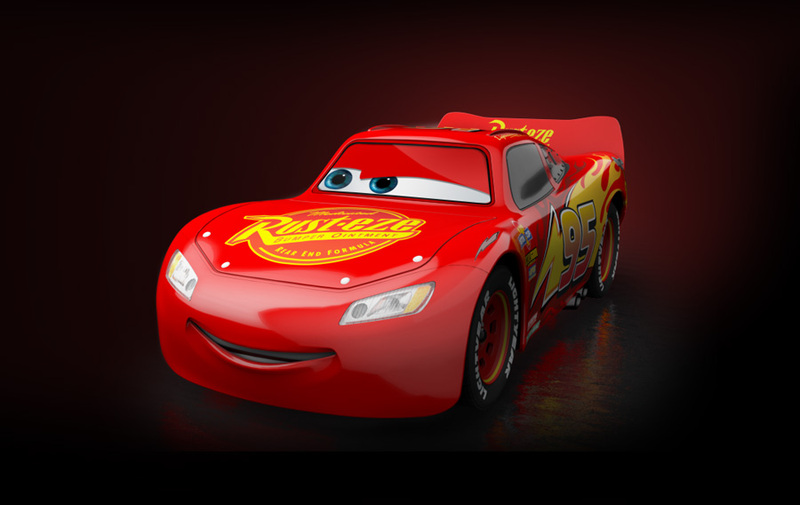 Ultimate Lightning McQueen is the top-end racing machine. Drive and drift, play games, and train for the next big race with this app-enabled racing star.